Welcome to Capital Volvo Cars, a dealership dedicated to giving you a positive experience in buying or leasing a new or used Volvo. Get clear, honest help from a staff of friendly, experienced experts. You can finance a Volvo and get superb parts and service for Tallahassee, serving the Panama City and Marianna areas. Contact us today at (888) 841-7432. 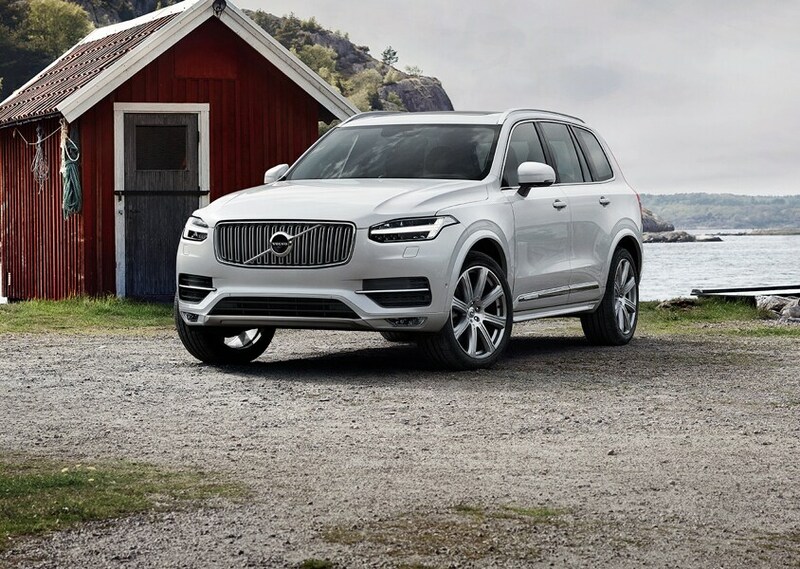 Capital Volvo Cars has an extensive inventory to help you select the perfect option if you want to buy a new Volvo. 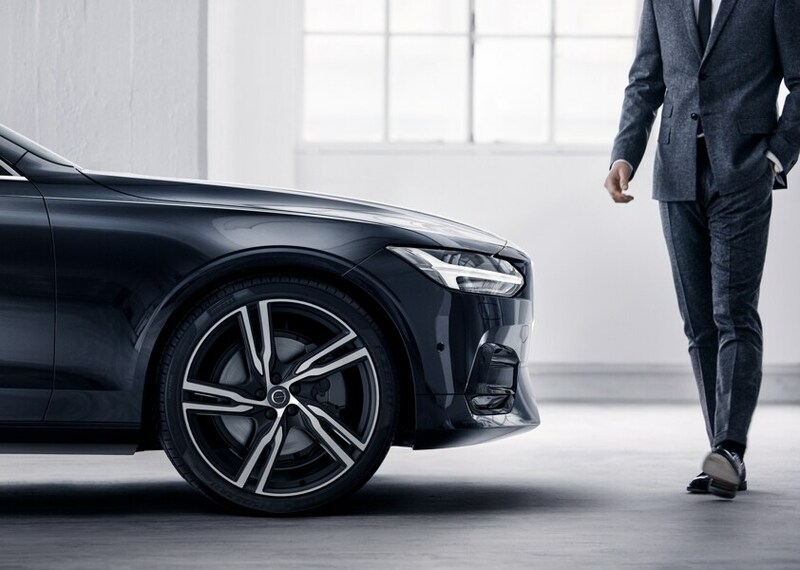 Choose from models including the 2019 Volvo S60, S80, S90, XC60 and XC90. Refine your search ahead of time with our online inventory, or schedule a convenient time to stop by and explore in person from anywhere in Tallahassee. Affordability shouldn't have to mean sacrificing quality. Capital Volvo Cars' commitment to a positive customer experience extends to our comprehensive fleet of certified pre-owned Volvo cars. We can't wait to see you at our dealership, but you should explore our online inventory if you're in the Tallahassee area. Capital Volvo Cars knows that excellent parts and service goes a long way into maintaining the well-tuned machine that is your Volvo. 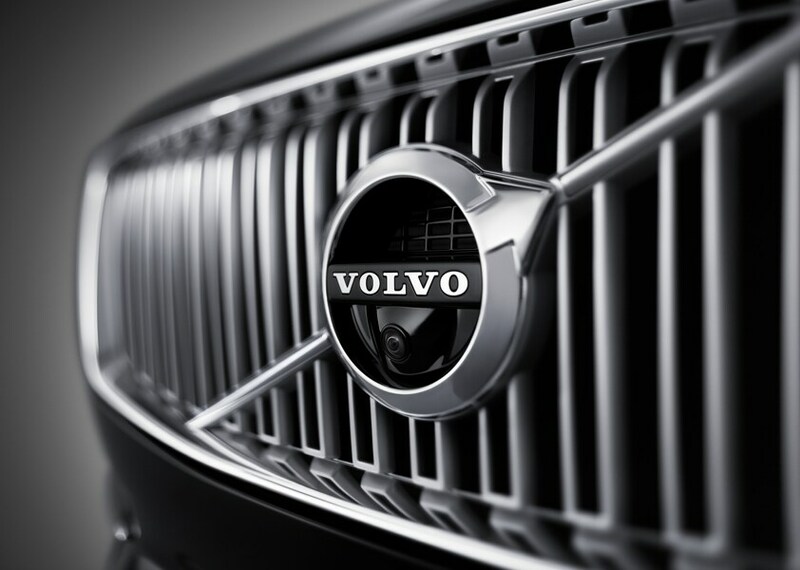 We serve Tallahassee customers in their quest for genuine Volvo parts and service. Schedule an appointment online or visit our dealership at your leisure. Capital Volvo Cars is proud and prepared deliver a positive automotive experience. 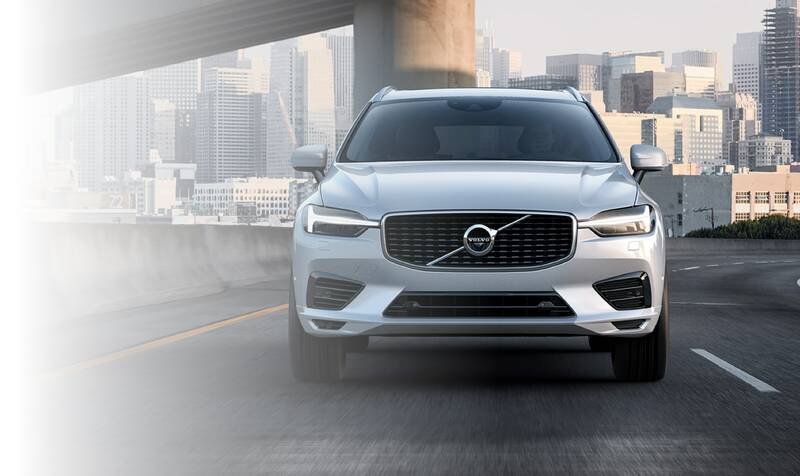 Our dealership is the place to be for new and certified pre-owned Volvos, outstanding genuine Volvo parts and service serving Tallahassee, Panama City, and Marianna. Contact Capital Volvo Cars online, or drop us a call or email. We look forward to hearing from you.